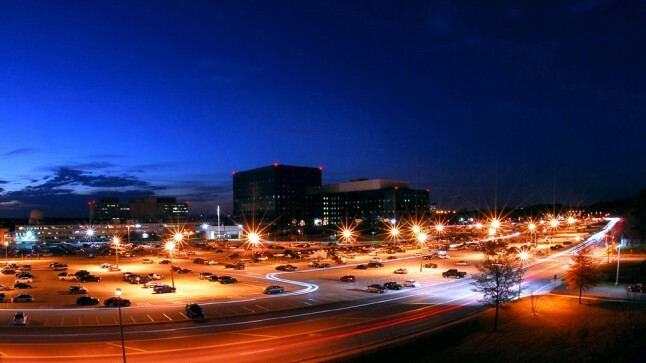 The National Security Agency (NSA) will receive bulk call records from American telephone companies for another 90 days under what is believed to be the final extension of such a request by the Foreign Intelligence Surveillance (FISA) Court. The order came on the same day that the Office of the Director of National Intelligence (ODNI) de-classified three new documents relating to the program, including one court order that said NSA agents had repeatedly abused the data by performing searches that were not authorized. The telephone collection program was made public several years ago in a series of articles published by national newspapers, but were thrust back into the spotlight last June after whistleblower Edward Snowden distributed classified intelligence documents and court orders to at least two journalists. The public debate that ensued following those reports focused on whether the bulk telephone record collection program infringed on the reasonable expectation of privacy and the Fourth Amendment protection against unwarranted search and seizure. Advocates for the spy program — mostly those in the intelligence community and politicians on various intel committees — say the bulk telephone data is needed to prevent against terrorist attacks. But a review board assembled by President Obama found in December that the program did very little to prevent terrorism. On Thursday, the Obama administration announced it would seek to end the bulk telephone data collection as it currently exists, instead requiring phone companies preserve customer call data and make it readily available to law enforcement when requested. Under the Obama administration’s proposal, law enforcement would be able to request the data from telephone companies without a court order in a “national security emergency,” NBC News reported.